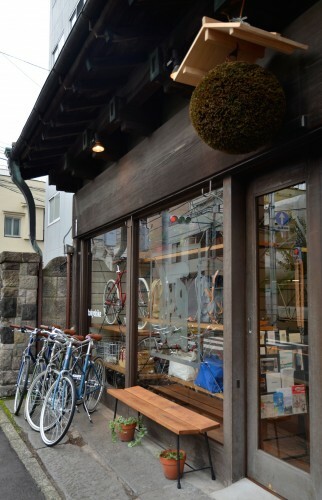 If a bike made for scaling mountains is a mountain bike, then a bike made for navigating Tokyo is a “tokyobike”. 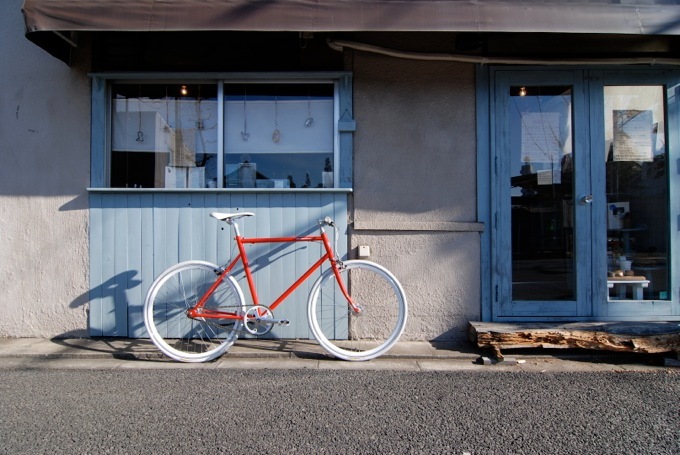 With bodies built from carefully selected parts based around the concept of “Tokyo slow”, these bikes bear the hallmarks of reliable road handling and smart design. 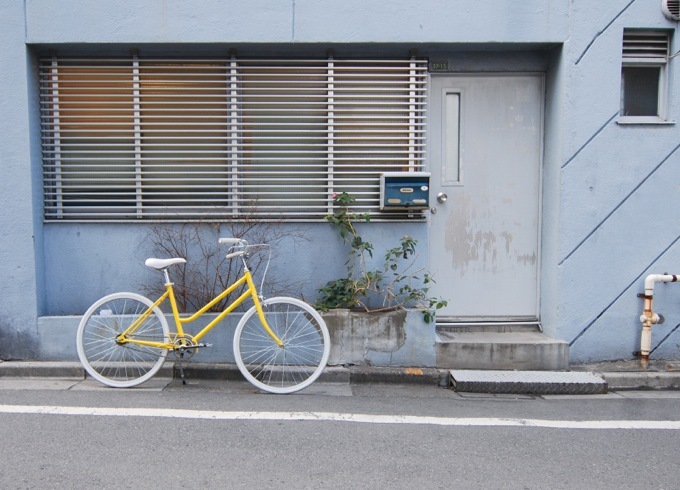 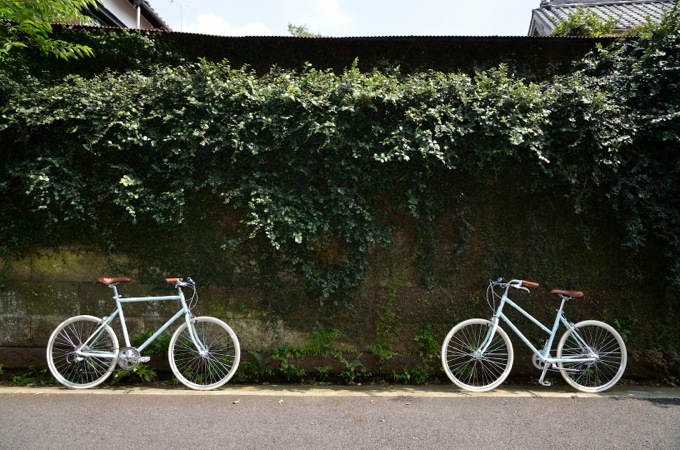 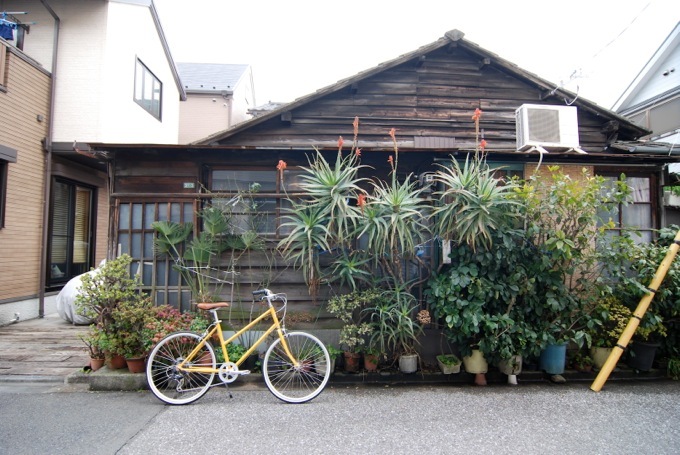 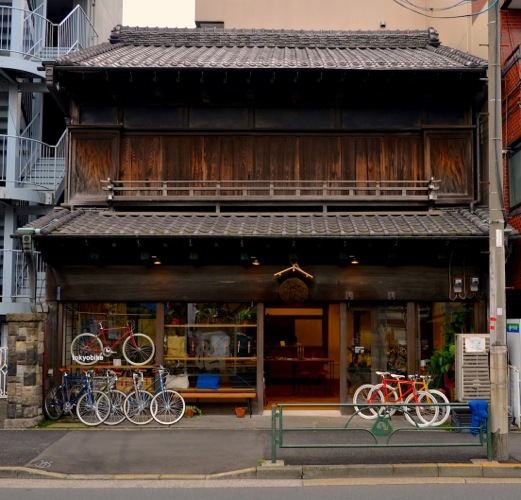 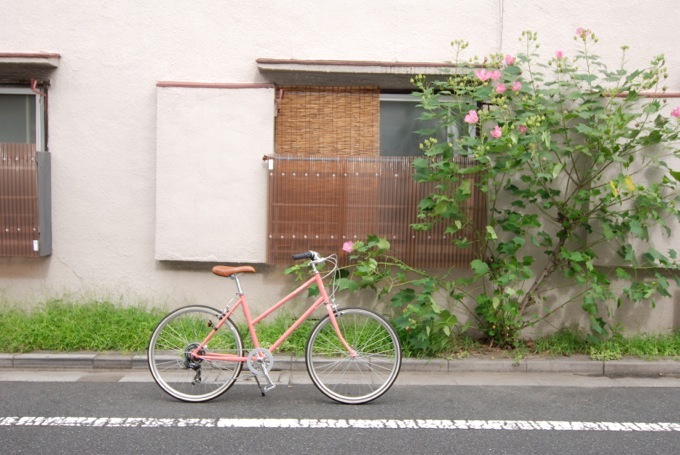 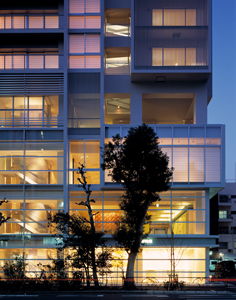 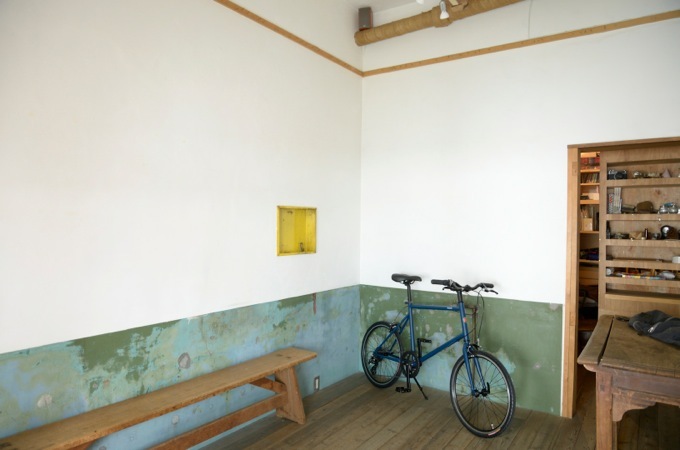 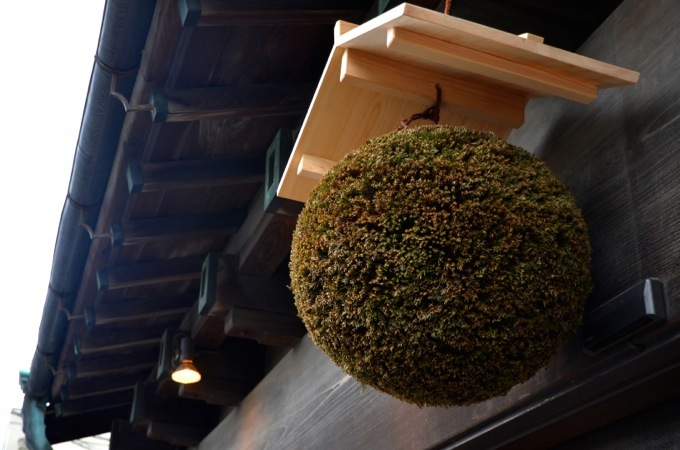 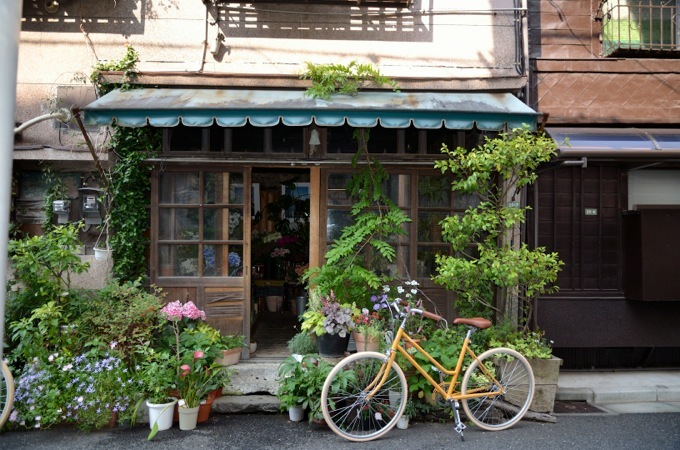 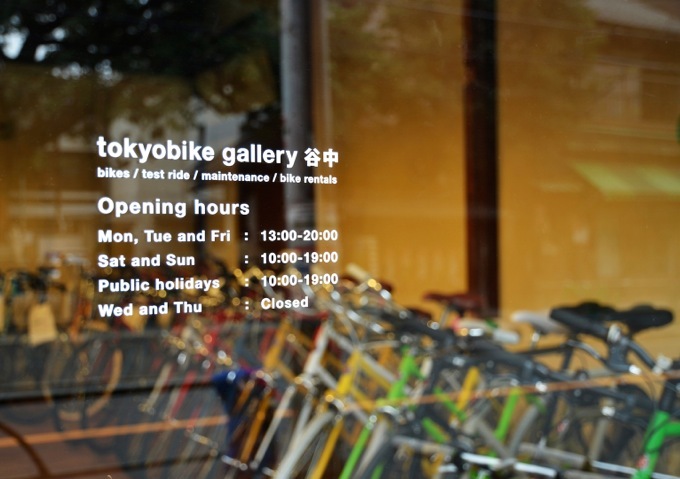 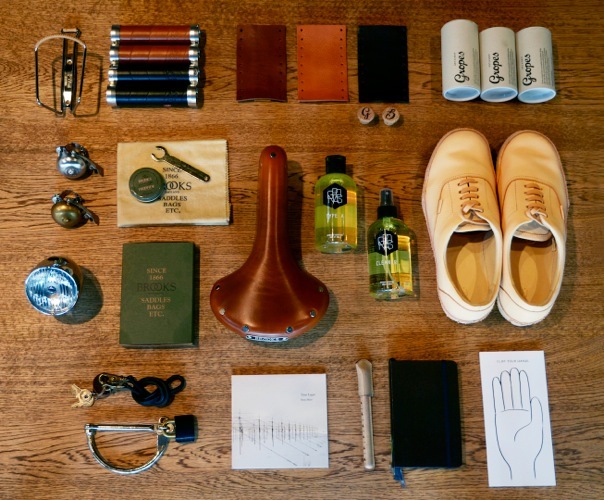 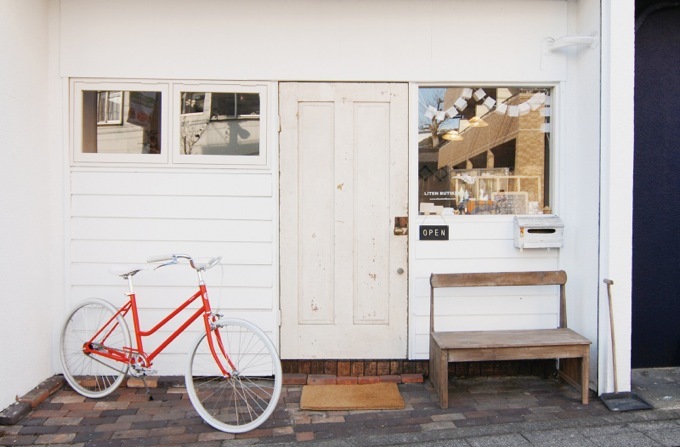 You can find all models for sale at tokyobike gallery Yanaka, a retail store set in a renovated 80 years Japanese house, and even take rental models for a test drive in the streets of old downtown Tokyo.